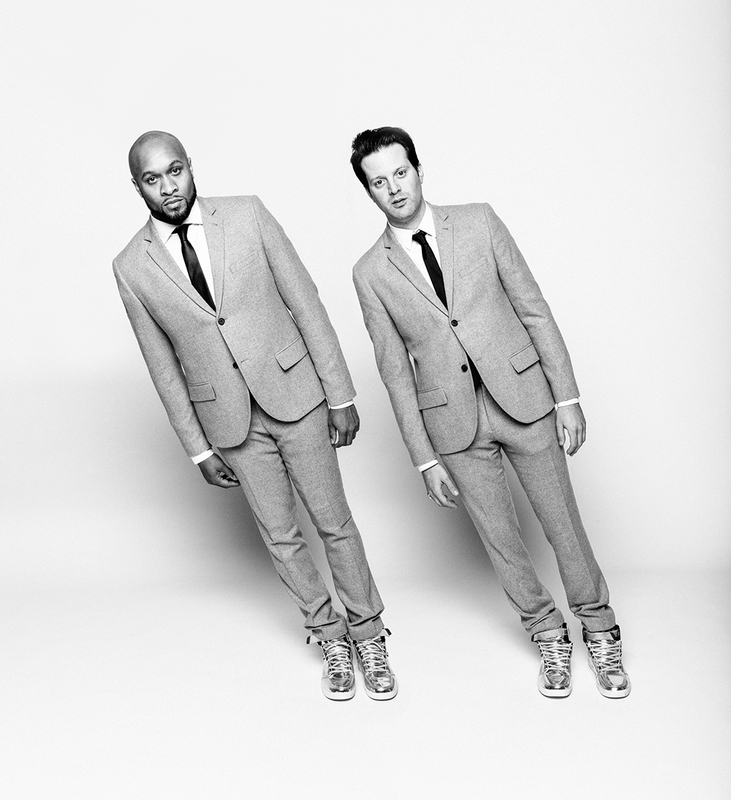 I recently shot some new visuals for Jaded Incorporated”, a new project from two of my good friends – Mayer Hawthorne & 14KT. The music they’re creating is crazy. If I had to describe it in 5 words, I would say proper, sleazy new-age funk. Check the visual we recently dropped and listen to their single – Coconut Sofa – HERE!